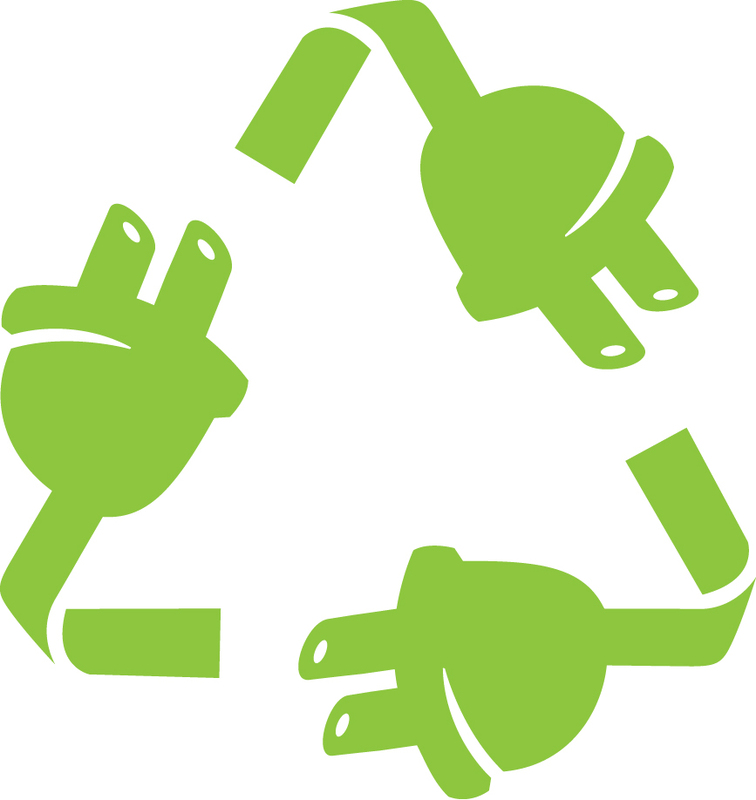 Did you know that you can recycle your unusable and unwanted electrical and electronic products? Here are 5 things you need to know about e-waste recycling in Singapore! It refers to any kind of electrical and electronic equipment that has been discarded. They can range from the small items like your phone cables to big items like your televisions – as long as they are not the items are not contaminated with chemicals, biological agents or other substances. 2. Why can’t I just throw them away? You might be thinking, “Why can’t I just throw them away instead of recycling them?” That’s because e-waste contains toxic substances and its improper disposal can lead to serious pollution and health problems! Thus, do your part in protecting us and the environment by disposing of them properly! 3. How does e-waste recycling work and help the environment? Since e-waste comprises of many different components, specialised equipment is needed to dismantle, shred, process and extract the constituent materials. We can help to conserve our earth’s resources when we recycle our e-waste, since the recycled material is used to make new products. Thus, we will rely less on mining for new raw materials which are limited in supply. Reducing mining will also mean less pollution! 4. Are there programmes in Singapore which support e-waste recycling? Yes! In fact, StarHub has its own e-waste recycling programme, REcycling Nation’s Electronic Waste (RENEW), and is done in partnership with DHL and TES-AMM. As Singapore’s most extensive and inclusive electronic waste (e-waste) recycling programme, it encourages the adoption of e-waste recycling practices among individual public consumers. Good news for you and me! 5. Where can I drop my e-waste to recycle them? Just drop them in any of the RENEW bins located around Singapore! One note: They must be able to fit into the bin's 470mm x 120mm slot. You can find the list of RENEW Bin Sites here. Hi everyone, we would like to know who here has recycled e-waste at one of the RENEW bins. Especially now that there are opportunities to RENEW your unwanted electronics at 166 locations islandwide! Let us know what you have recycled before and thank you for being a Greenie! I have recycled lots of e-waste ranging from printer dock, chargers, Li-ion batteries, data cables, mouse, powerbanks etc in my household. Been actively doing my part for the environment. I think everyone should do the same. @jameswxt do you bring your own container when you packet food to reduce your carbon footprint? I'm from our school's Environment Education Committee. In align with our mission to raise awareness of the various environment issues in Singapore and around the world, we would like to enquire if Starhub is able to provide a talk in our school on E-Waste Recycling since Starhub is an active partner in the green movement. Or is there any personnel I can contact? You may write to us with your request to starhubcsr@starhub.com. and we will respond back accordingly.